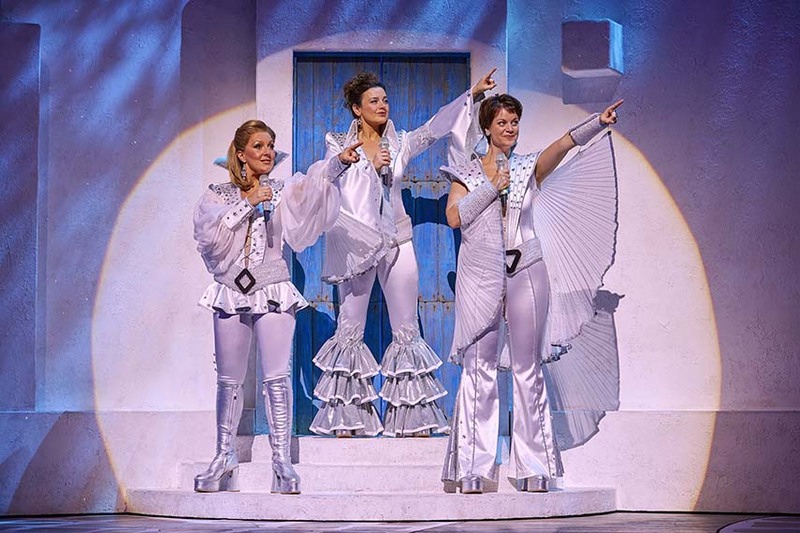 Enjoy Celebrity Radio’s Review UK Tour Mamma Mia 2016…..
Mamma Mia! 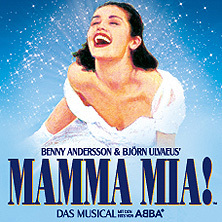 is the highest grossing, most popular & successful musical on stage and screen EVER. 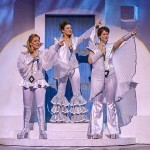 Mamma Mia is basically a mindless, uplifting, 70’s party. It’s feel good fun and god do we need that in 2015! Her mother (Donna) was quite a character in her day. She’s been around the houses and stayed in most of them. 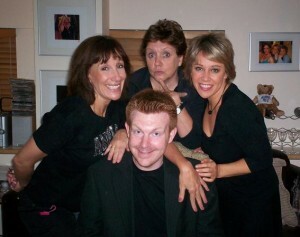 Mum and her 2 best friends, ‘The Dynamo’s’ unquestionably steal the show. In 2016 you can see MM in Bristol, Manchester, Birmingham & Nottingham. This musical is camp, uplifting, funny, silly and overall hugely entertaining. If you’re wanting Shakespeare or Pinter – move along, this ain’t for you! 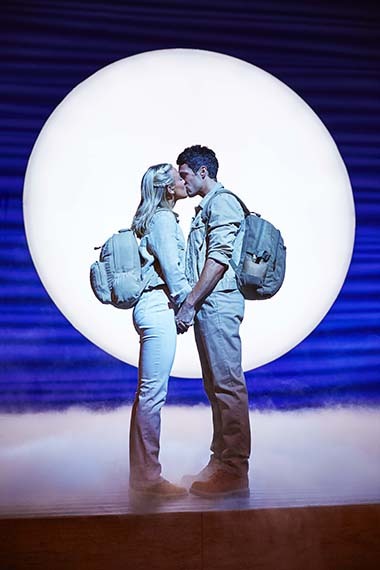 If you want a heart warming story (and the best encore in the West End) – Mamma Mia will blow your mind! I flew to Broadway instead where they were delighted for me to talk to the Dynamo’s….